If you’re a Lilly Pulitzer lover like me, you set your alarm at least 10 minutes before the sale just to wake up in time to get all situated and ready to go before all of the madness begins. Well, that’s what my plan was for this morning anyway. I was definitely a little groggy when my alarm first went off but I quickly got excited when I remembered why I was waking up this early in the first place. 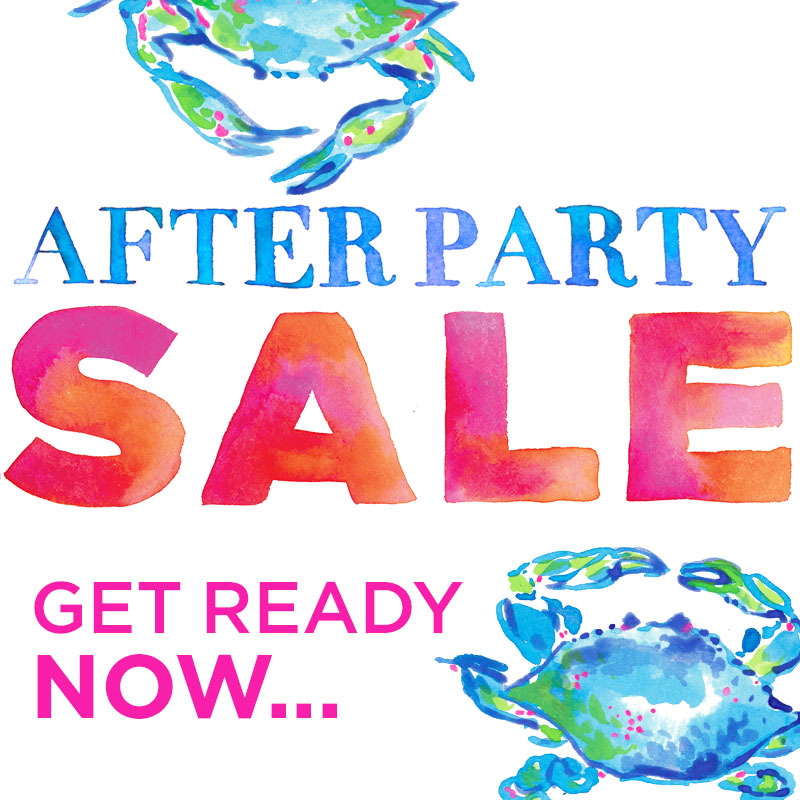 That’s right ladies, the Lilly Pulitzer After Party Sale is finally here and you can check out what’s on my wishlist down below. I may or may not have snagged one or two of these items on this list, sorry not sorry. I find it almost impossible to resist a good sale. If I am going to be completely honest here, I am going to say that this sale’s prices weren’t as good as they were in previous years. Sure it was a decent chunk of money taken off, but I miss the days when I could get a shift for $50 during the sale. I am definitely grateful that Lilly even has these sales, but I feel like the prices were not as great as they usually are. My fellow Lilly lovers, did you feel the same? Were you up super early to shop the Lilly sale? I’d love to know what you got if so! Please feel free to let me know down in the comments.